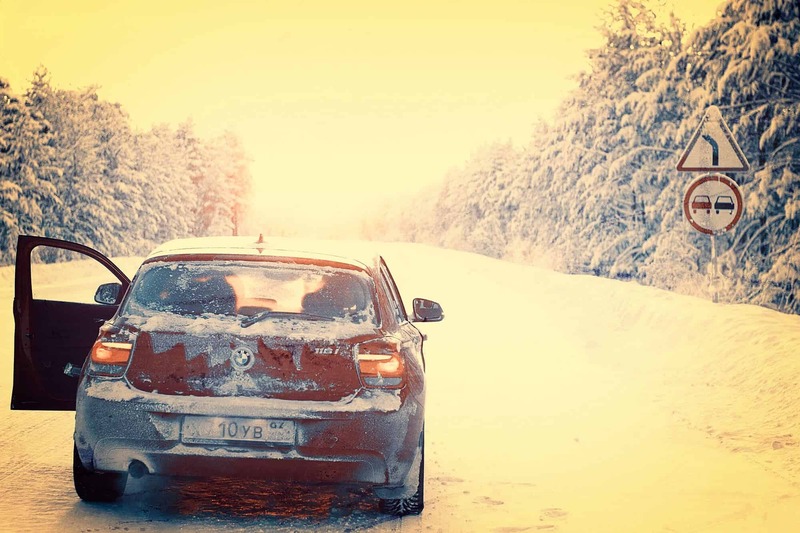 How to warm up a car faster in winter – Winter is the worse enemy of every car and of course us the driver on the road today, especially those of us who live in a cold climate here in Manitoba Canada. Fortunately, there is an abundance of ways to warm up a car faster, and we’re going to discuss some of those. This method is definitely better for your vehicle because you’re giving it enough time to produce heat. However, if you’re always in a rush, then this method may not seem ideal for you. From a maintenance perspective, this tip isn’t practical at all. However, if you want to warm the engine faster, as well as the cabin, then you should not let it idle in the driveway. Idling isn’t that efficient when warming a car, and it’ll warm up faster if you start driving. 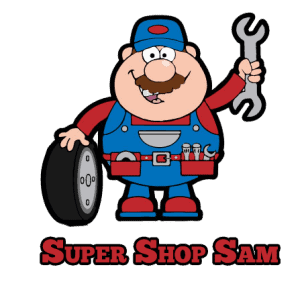 This tip is particularly helpful with cars that have a gasoline or diesel engine. However, for those who leave home before the sun is up, or must park under cover without any heated space, don’t turn off the air conditioner at all. Instead, turn on the lights, as well as the rear defogger of your car. Likewise, don’t run the heater fan either, and set the temperature control to cold. After that, move off as soon as the oil pressure reaches normal. These steps would warm up your engine the fastest way possible, and you’d also be able to save fuel at the same time. The obvious point here is to make your engine heat faster. You should first stop any form of heat loss. Why? Like an oven, if you leave the car door open, even if it’s capable of heating, you’d also allow the heat to escape that it takes a longer time before it fully heats up; unless you move the temperature up. Aside from that, you also have to ensure that the fan is off to make sure that it’s not blowing on the heater core because this could potentially transfer the heat away. Even for cars that don’t have a block heater, don’t fret. An enclosed space blocks out ice and wind this is a excellent way to maintain an ideal temperature. Thus, it’s better to park your car inside a garage, than leaving it out in the driveway. The heater utilizes the coolant circulating through the engine. 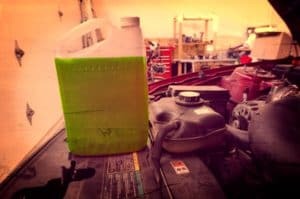 Thus, it’s essential that the coolant mixture contains anti-freeze to prevent the coolant from freezing. 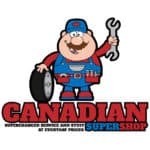 Have your coolant check annually. Believe it or not, the problem of a ‘cold vehicle’ isn’t always the heater, but the thermostat or cooling system. The thermostat controls the coolant circulating through the engine. Wherein, when the engine starts, the thermostat is closed. Thus allowing the engine to reach operating temp, once opened it provides heat for the heater. However, if the thermostat is stuck, there’s a huge risk that the coolant won’t reach operating temperature. Checking the thermostat is pretty simple; leave the engine running and watch the dials of the car. Give it about 10 minutes to get an accurate reading. 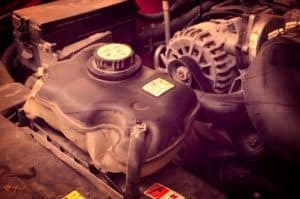 If the engine becomes hot, but the temperature says it’s cold, then this could be why your car is not heating properly. 4. Is the Blower Motor Working? Don’t forget to check the blower motor. 1st can you hear the fan? No! Then there may be a possibility the motor is defective. Likewise, it could be an electrical problem. A faulty power relay, a blown fuse, or heater switch could be the issue. This knowledge can be very helpful to drivers– even for those who don’t have the plan to drive when the weather is cold, or during winter. If an engine is not overheating when the weather is hot, then you should modify the climate control to hot, and roll down the windows. Give these tips a try, and let us know why one worked well for you!